Discover why companies are moving to self-funding and how to make the transition yourself. 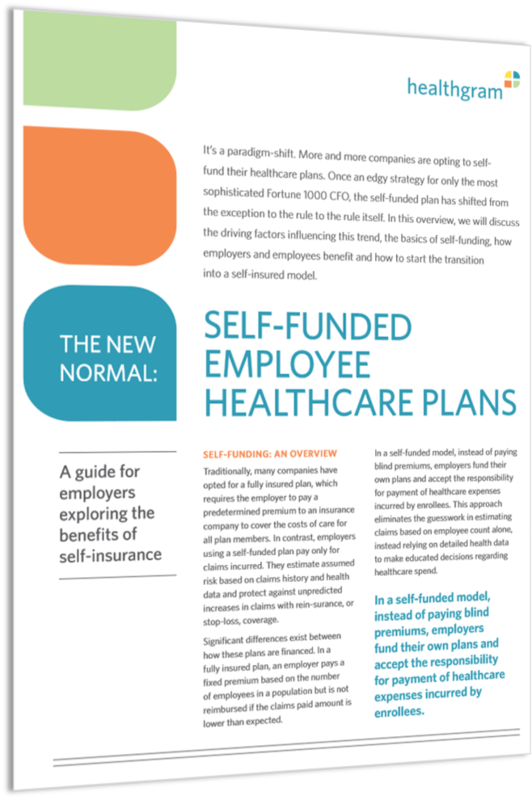 Both large and mid-market employers are realizing the advantages of self-funding their health plans. In this guide, we discuss the driving factors behind increased adoption, outline the fundamentals of self-funding, showcase employer and employee benefits and give you insight into how to transition your company to a self-insured model.